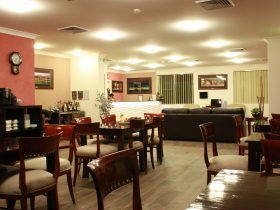 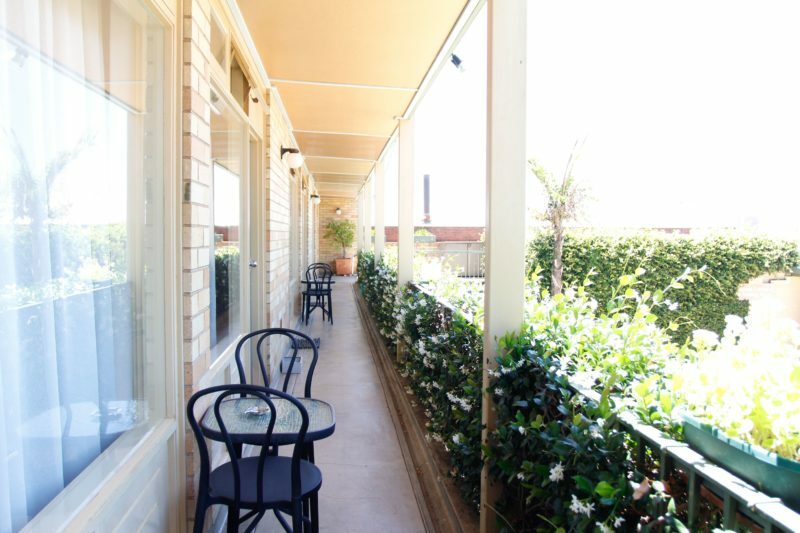 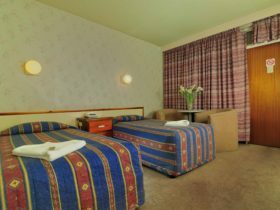 Stay in the heart of historical Queanbeyan at Mid City Motor Inn. 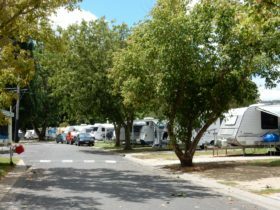 Choose from 20 modern units. 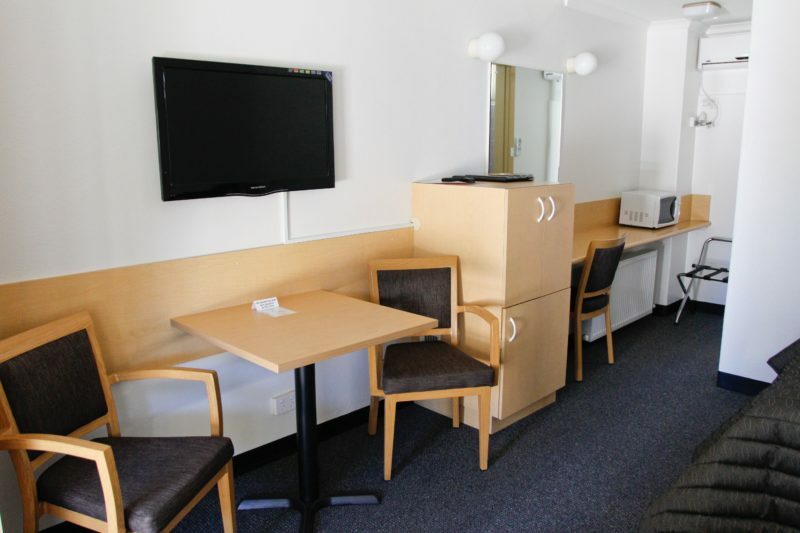 Each has an ensuite, central heating and air-conditioning, television, Foxtel, free broadband, microwave and more. 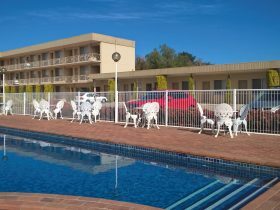 Be central to Canberra and the Snowy Mountains at Mid City Motor Inn. 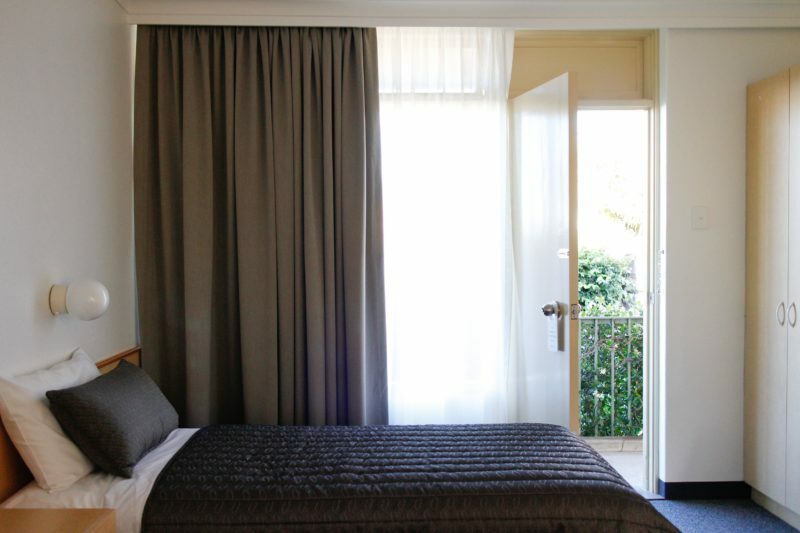 Stay in the heart of town, without the traffic noise. 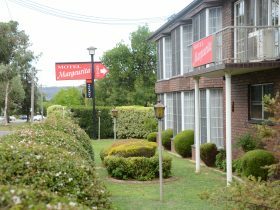 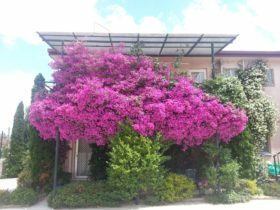 Central heating and air-conditioning, television with Foxtel, free broadband, direct-dial telephone, free off street parking and much more.